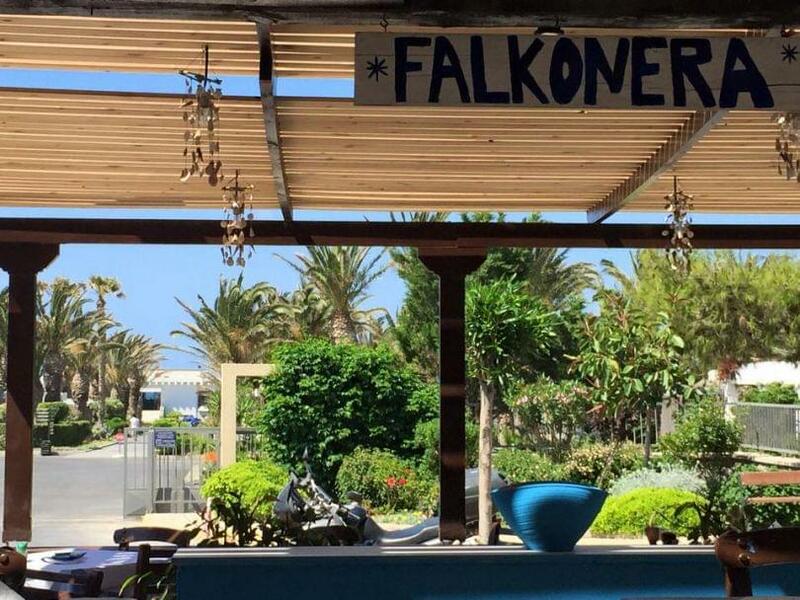 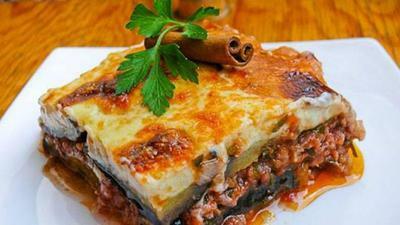 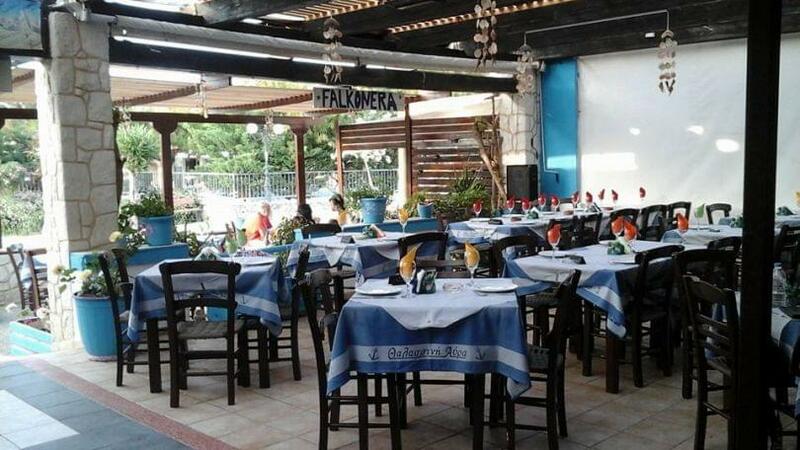 Thalassini Avra restaurant in Ammoudara of Heraklion in Crete offers mediterranean cuisine and cretan specialities. 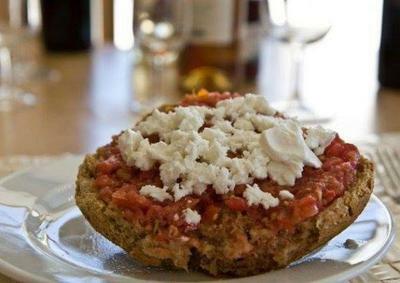 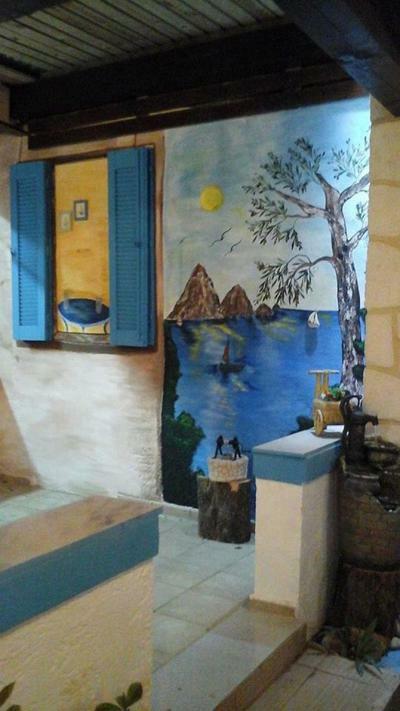 In a beautiful traditional space with paintings of the greek islands and cozy atmosphere, you will enjoy delicious homemade recipes, stews, grilled local meat, homemade pizza and cretan delicacies along with authentic cretan raki and wine. 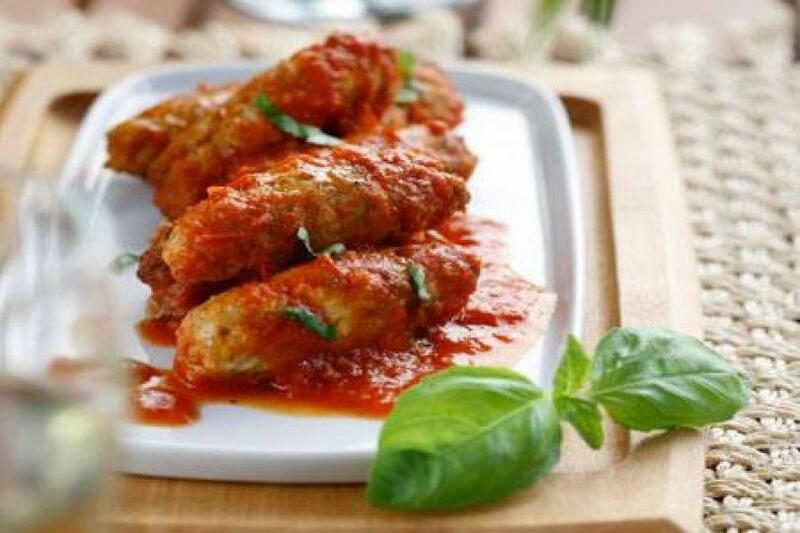 At Ammoudara traditional taverna, you will taste amazing pasta with shrimps, traditional meatballs, the famous greek moussaka, handmade cretan pies, risotto with mussels and shrimps, grilled fresh fish and calamari and delicious grilled sardines, rustic style sausage and juicy chicken. 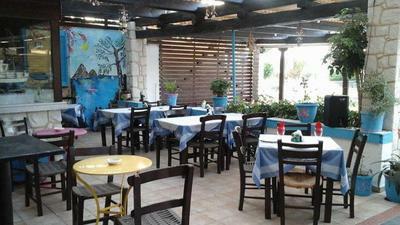 Don't miss the live music surprises hosted by the best cretan musicians. 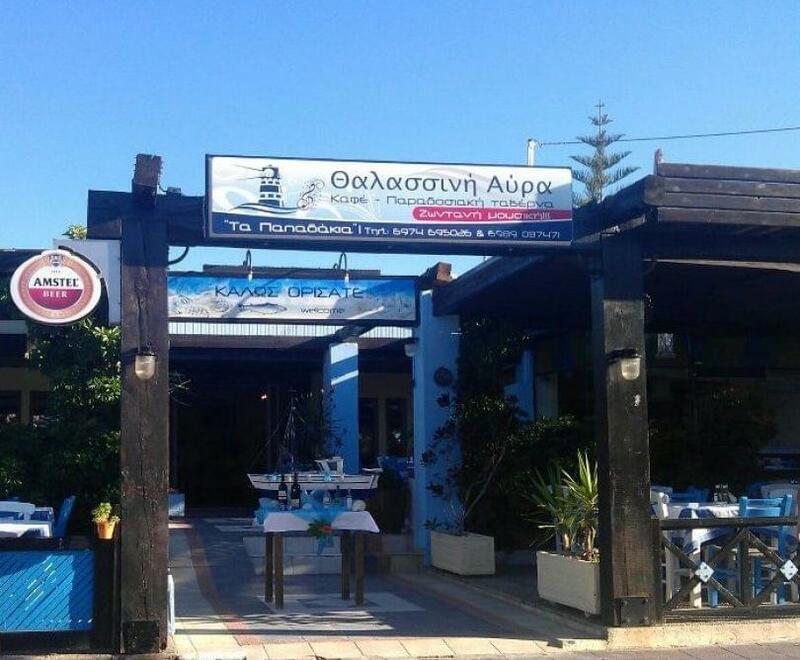 If you want to make a tasty trip through flavors of the Mediterranean and the cretan gastronomy, visit Amoudara traditional taverna in Heraklion. 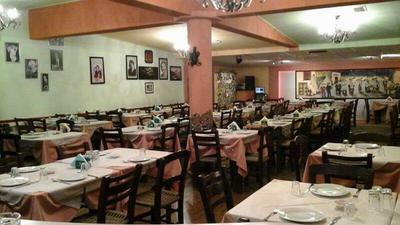 Make online free reservation on e-table, gather points and get great discount and special food offers. 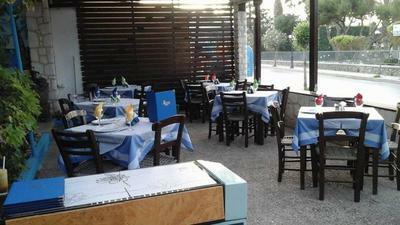 Live music Friday to Saturday from 22:00o' clock & Sunday from 15:30 o'clock.